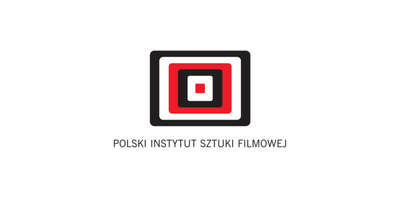 In 2002, on the initiative of Andrzej Wajda and Wojciech Marczewski, the Andrzej Wajda Master School of Film Directing was established, offering unique training courses for film professionals which combined education with film production. In 2011 the school changed its name to the Wajda School. 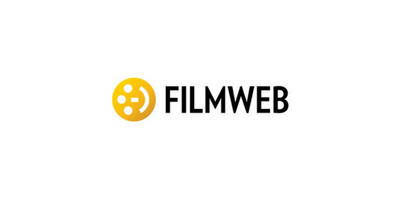 The School place great emphasis on international co-operation and co-productions and they offer professional artistic supervision by leading Polish and European filmmakers. The School sets great store on development and creativity during this process, so the training includes script doctoring, shooting one or two scenes from a script worked on during the course, and production within the Studio of selected short documentaries and feature films. For several years, the School has co-organised with the Netia Off Camera Festival the prestigious SCRIPT PRO screenwriting contest, which is a continuation of the Hartley-Merrill international script competition, and it also runs the Canal Plus Series Lab together with Canal Plus. The Wajda School has been active in the international education market for many years, initiating or co-organising a wide range of events and programmes for young filmmakers. 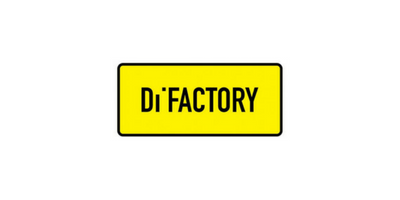 It has co-organised, among others, the Script Factory international screenwriting workshops, the Eso Doc documentary workshops, the Reflection documentary programme, a Russian-Polish documentary workshop, the Polish-German-Israeli Triangle Dialogue documentary programme, the Into the Future international conferences (Zurich, Oslo, Berlin), the Digital Production Challenge production and post-production workshops, the DocRestart documentary workshops, and the Constellations screenwriting workshop. The Wajda School was also the initiator and organiser of a conference entitled Hero of Our Time, as well as being the initiator of the “30 minutes” programme. 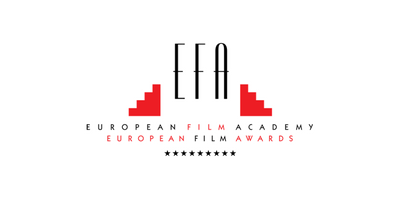 The Wajda School enjoys the honorary patronage of the European Film Academy. In 2011, Andrzej Wajda and Wojciech Marczewski set up a production studio – the Wajda Studio. 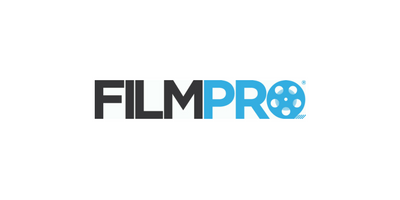 The Studio place great emphasis on international co-operation and co-productions and they offer professional artistic supervision by leading Polish and European filmmakers. Thanks to the close co-operation and support from the Polish Film Institute Wajda Studio produced over 100 documentaries, short features directed by our graduates and over 300 school films awarded and recognized at numerous international film festivals. 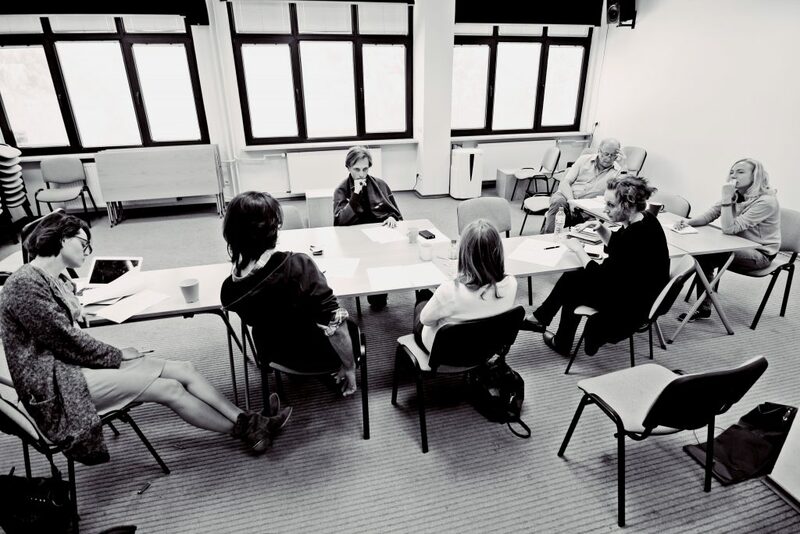 With a strong focus on local and cross country co-production, in 2012 Wajda Studio produced its first full feature international co-production “Sanctuary”, a joint project with Ireland directed by Nora McGettigan. The Studio has won the award for Best Producer of Shorts and Documentaries three times at the Kraków Film Festival. 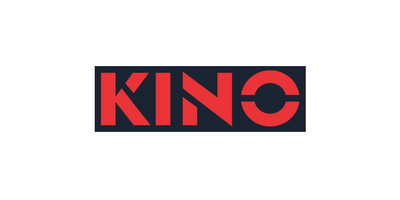 It has also received the Polish Film Institute’s award for the EKRAN programme in the Professional Training Programme category.